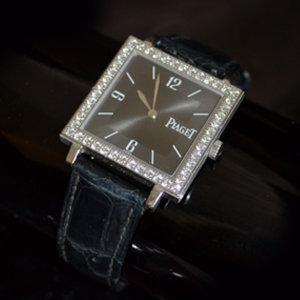 We buy and sell most luxury branded watches. 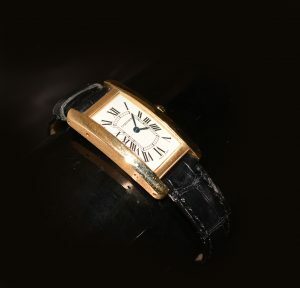 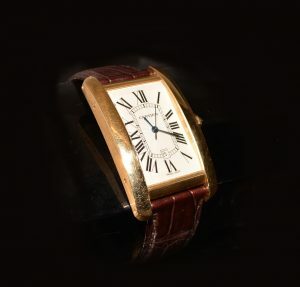 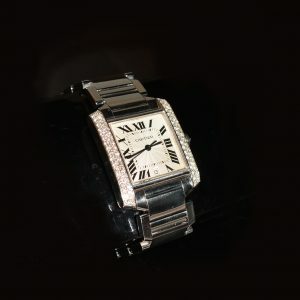 We have a selection of Rolex, Tag Heuer, Omega, Chopard, Cartier, Patek Phillippe and others. 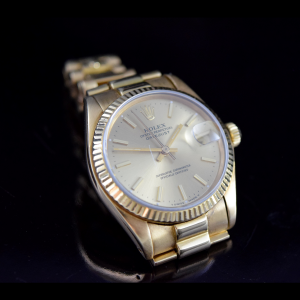 All watches are guaranteed with a warrantee for your reassurance. 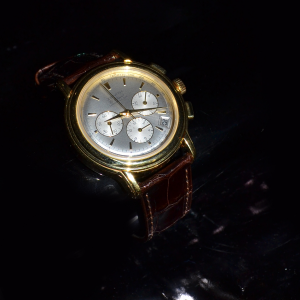 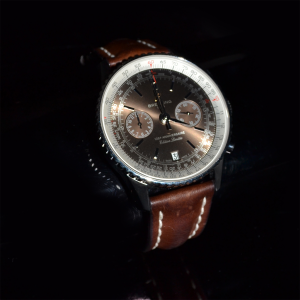 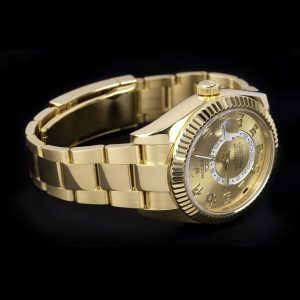 Should you require a particular model, we would be more than happy to source a special time piece for you.